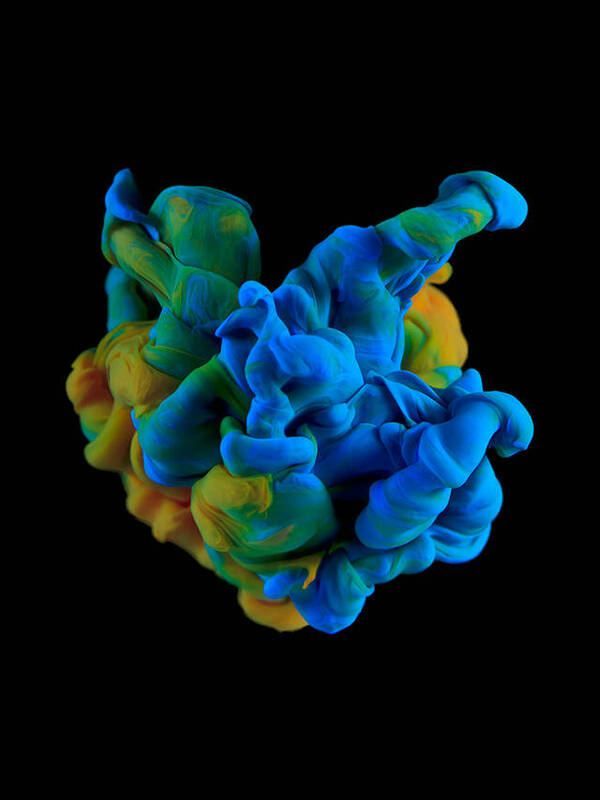 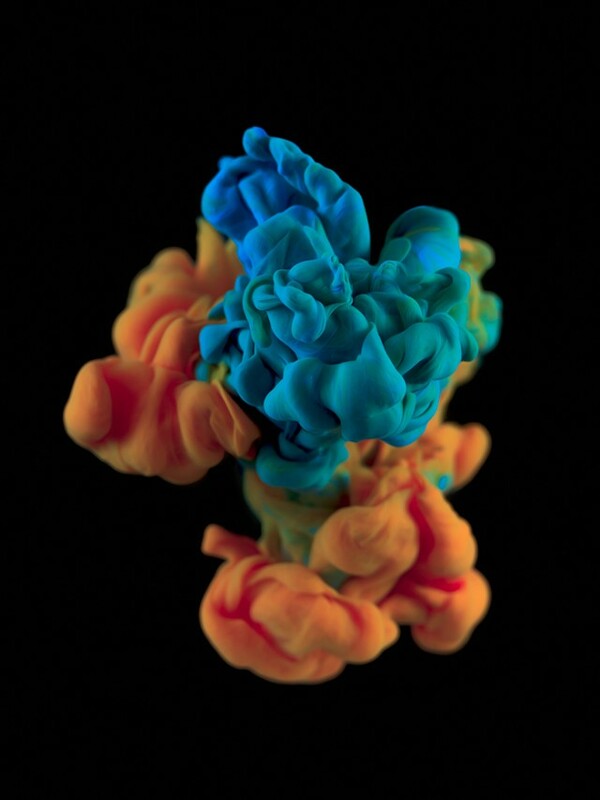 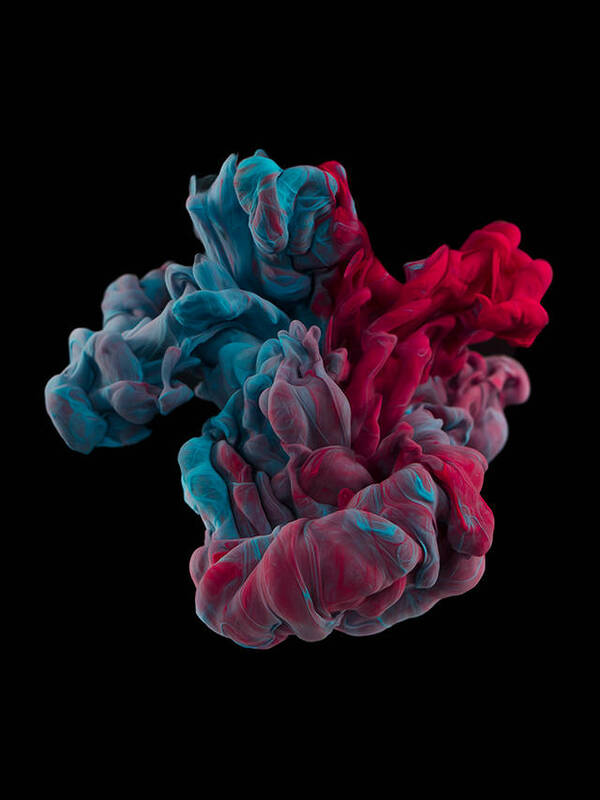 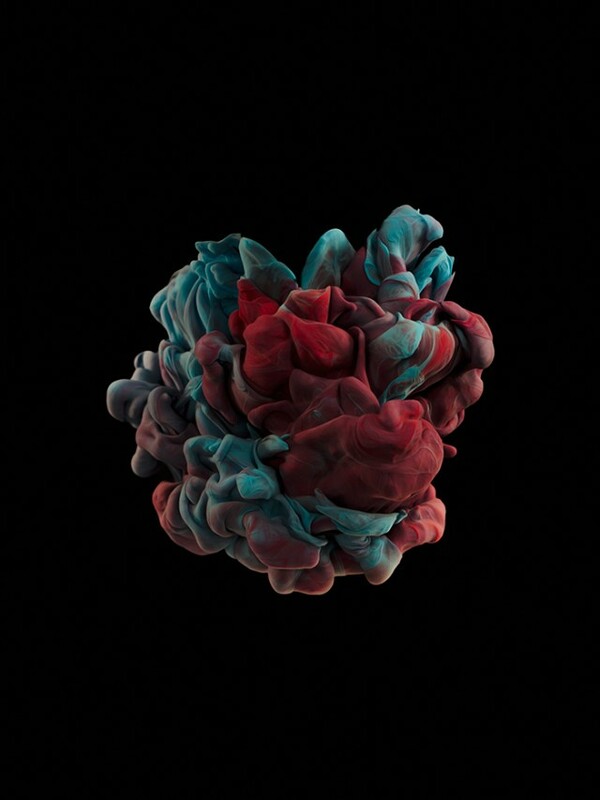 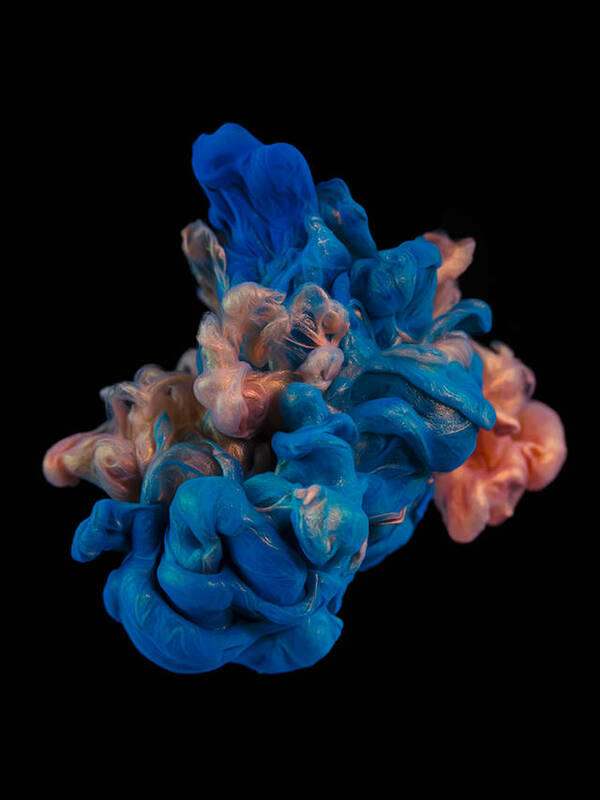 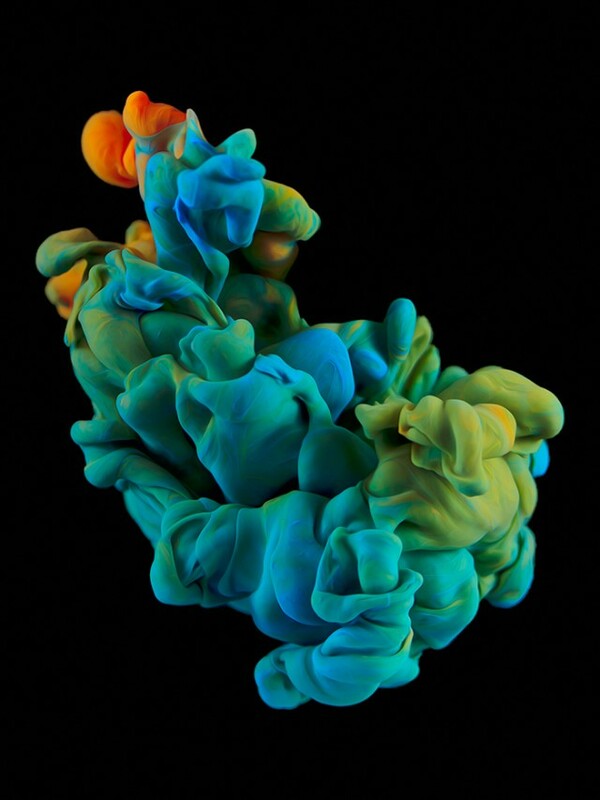 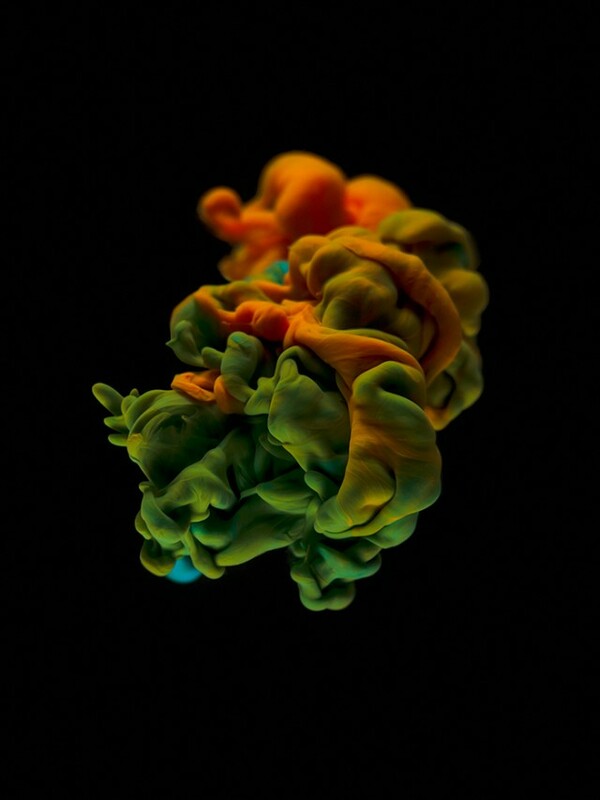 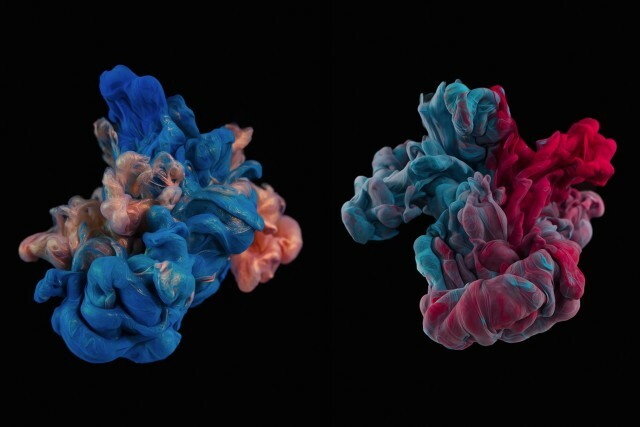 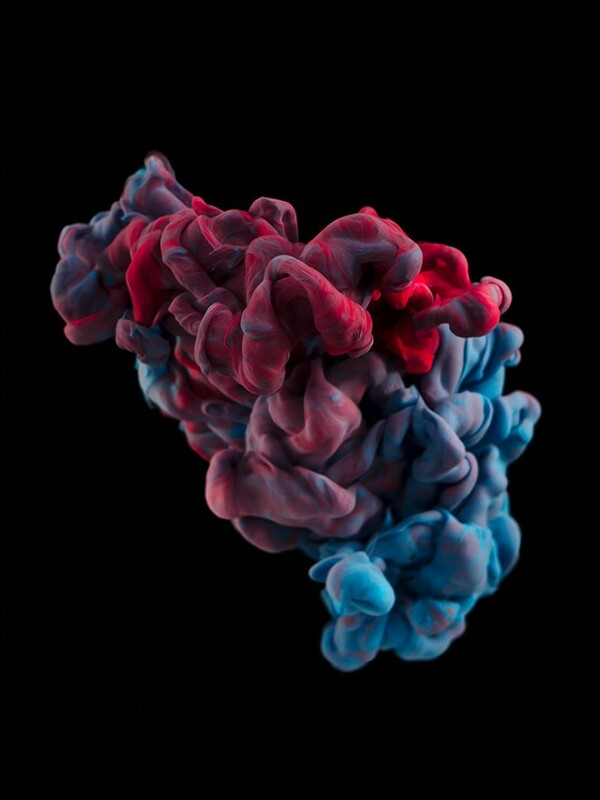 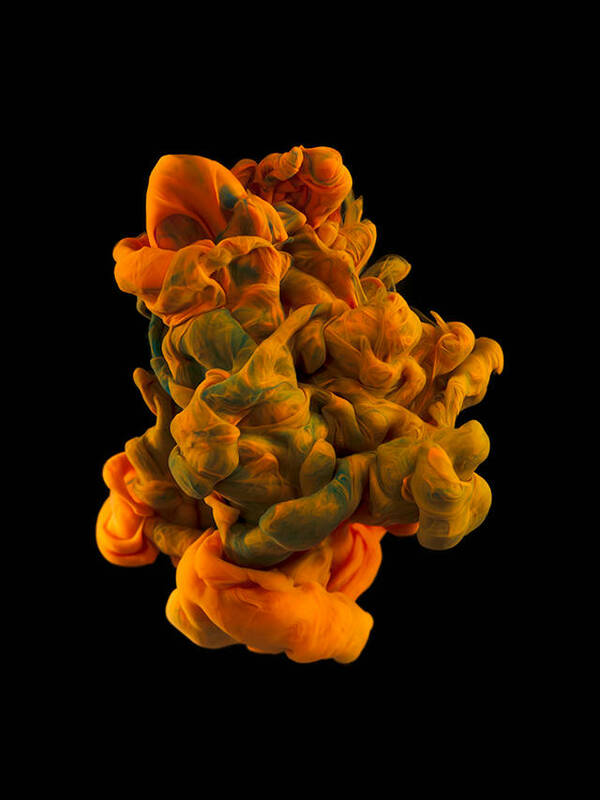 After the series High Speed, the artist Alberto Seveso did the series “Blackground” in which he takes photos of acrylic dropped in water on a blackground. 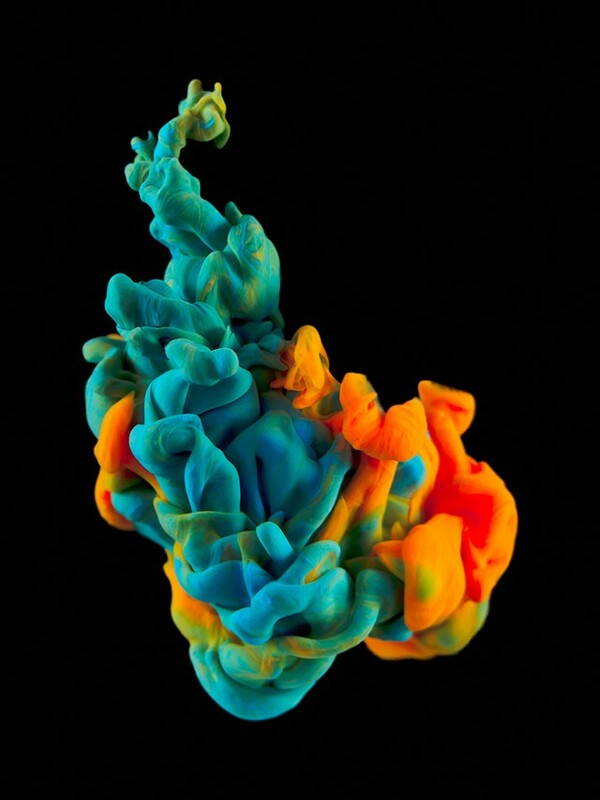 The paint look like smoke and moves in different colors. 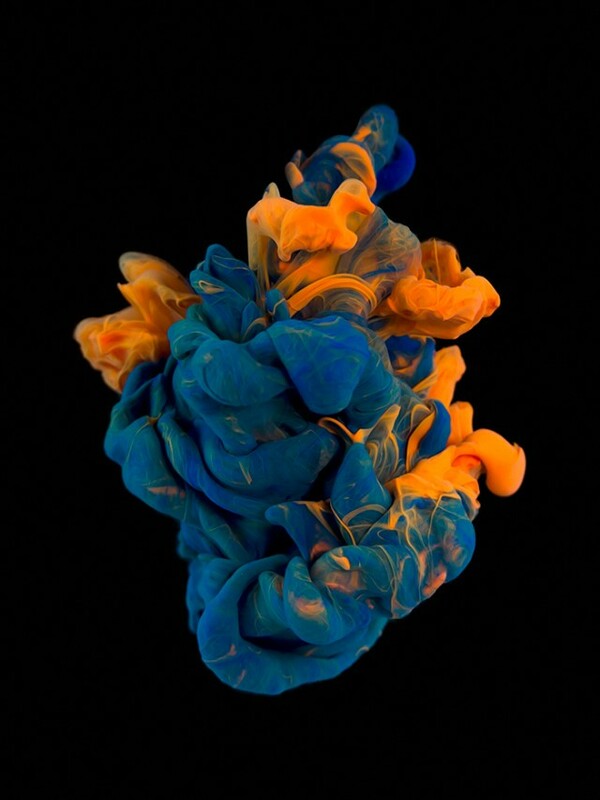 The entire series is to discover in the next part of the article.